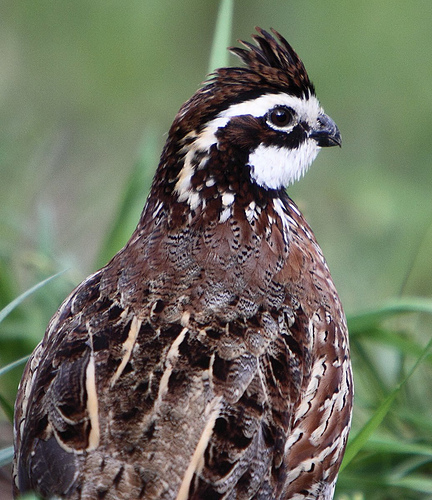 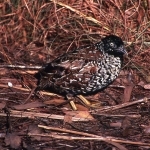 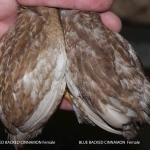 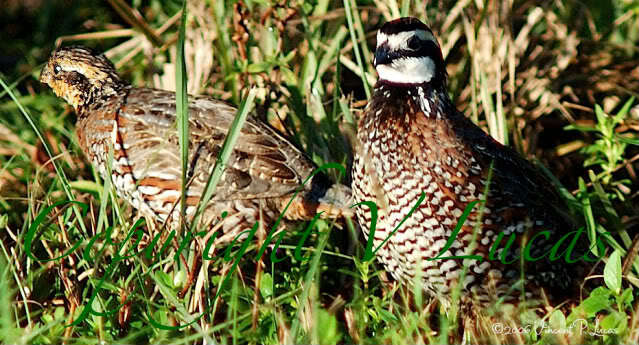 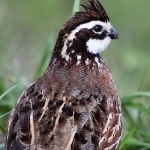 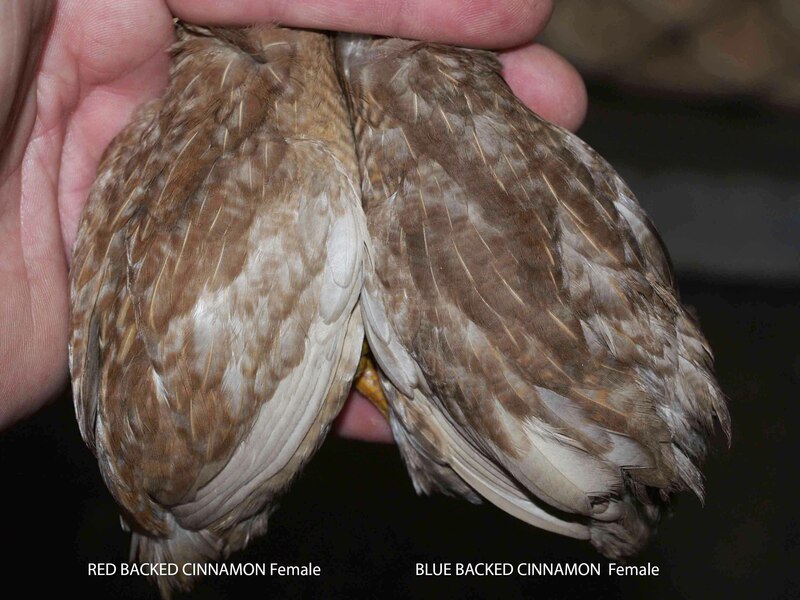 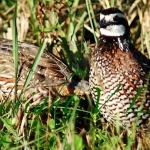 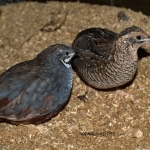 I have maintained quail of one sort or another for the last 30 years. 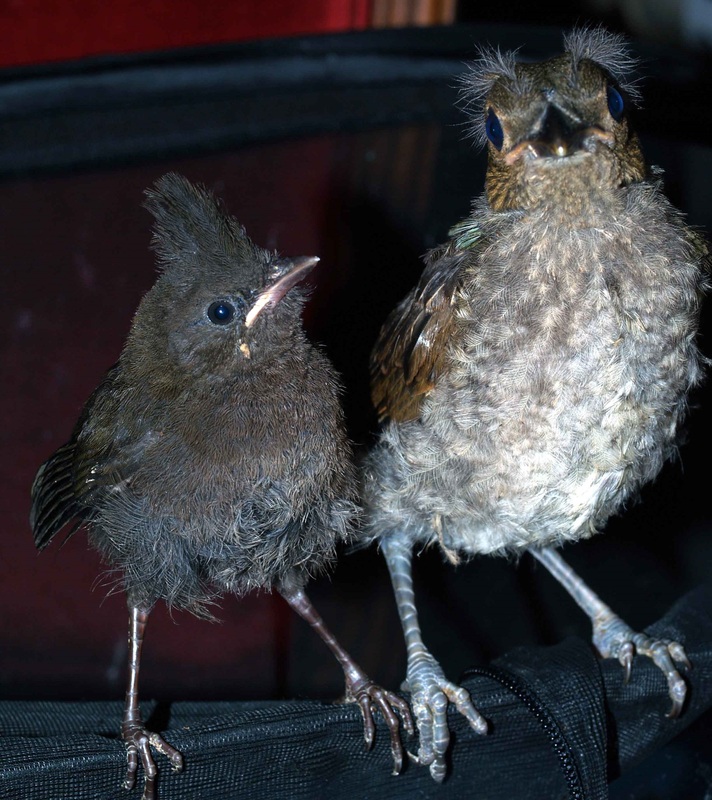 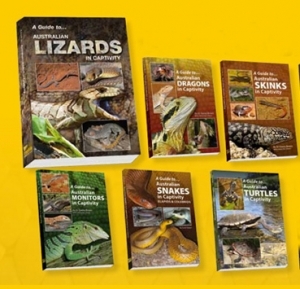 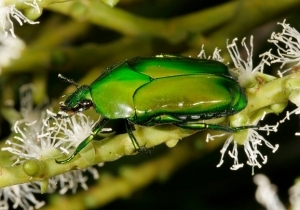 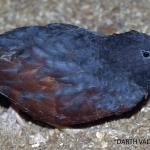 My current stock comprises those species that are often overlooked as being too common and subsequently often get ignored. 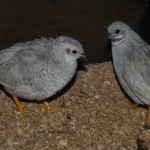 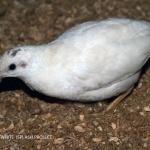 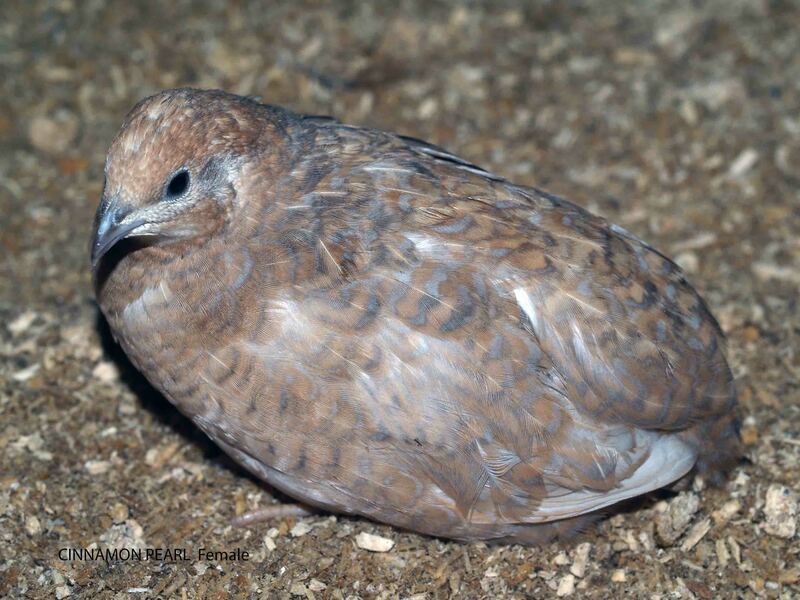 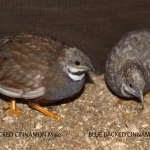 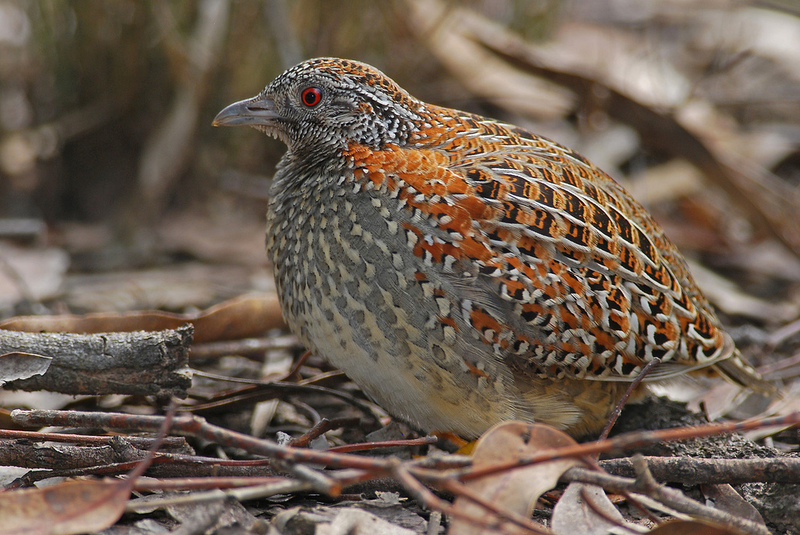 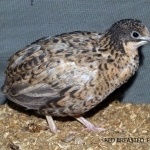 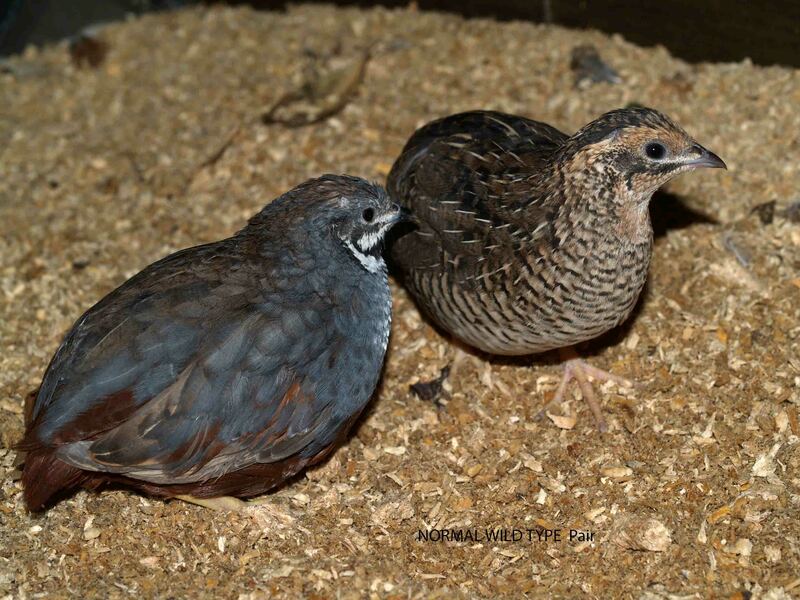 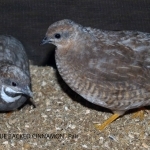 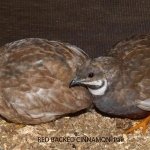 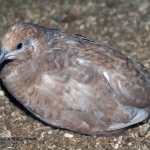 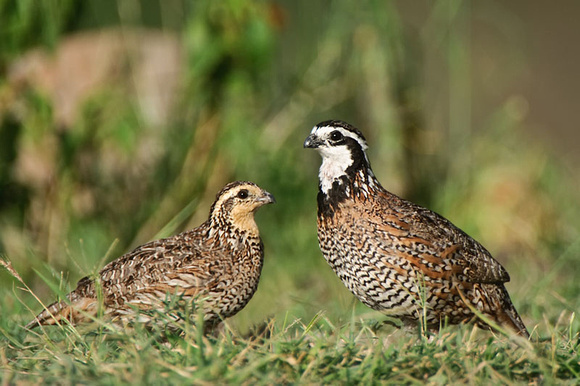 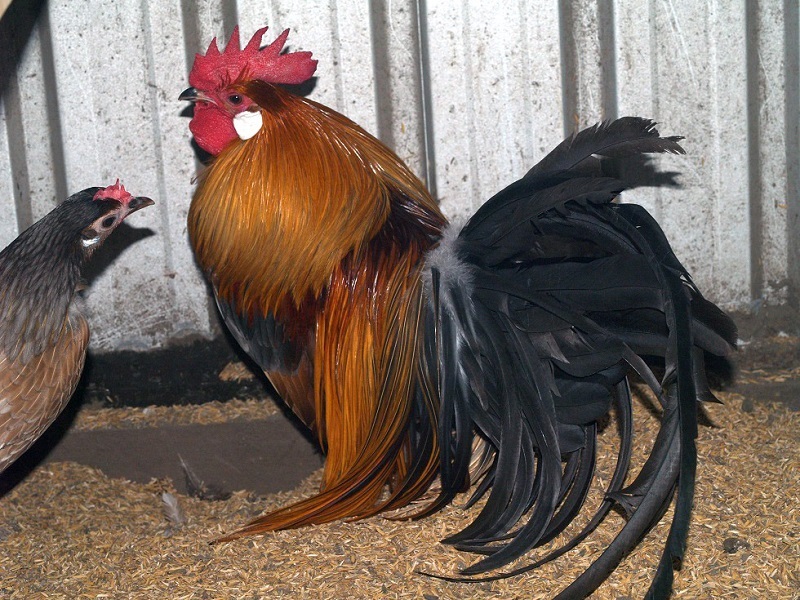 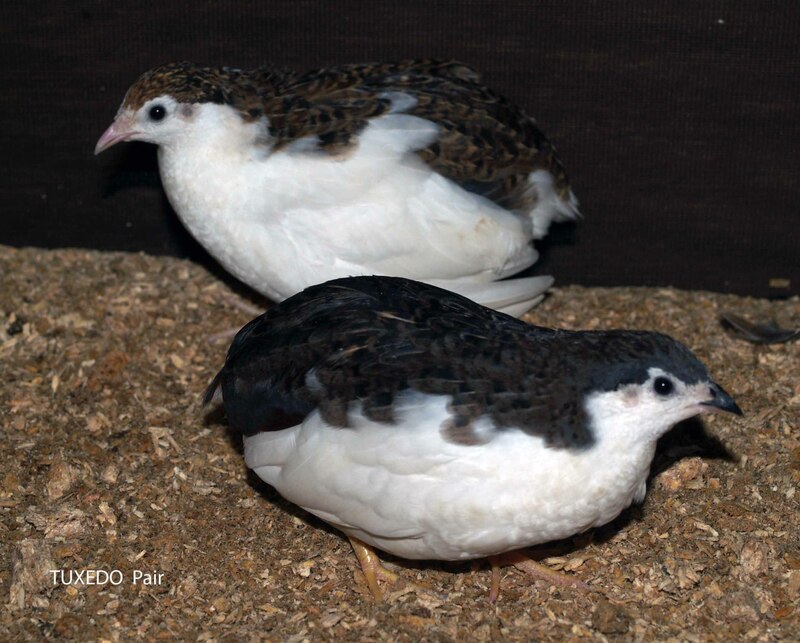 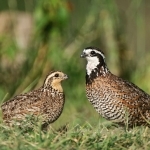 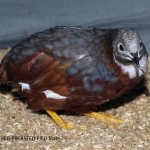 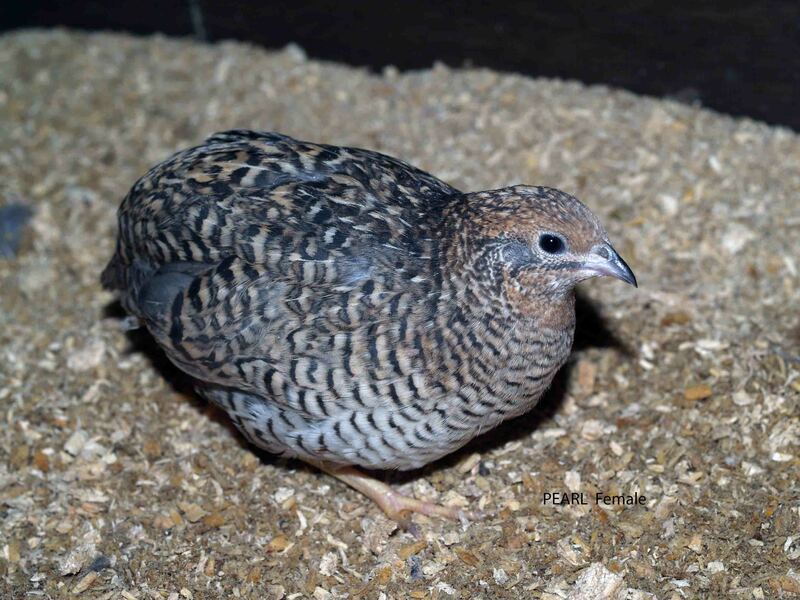 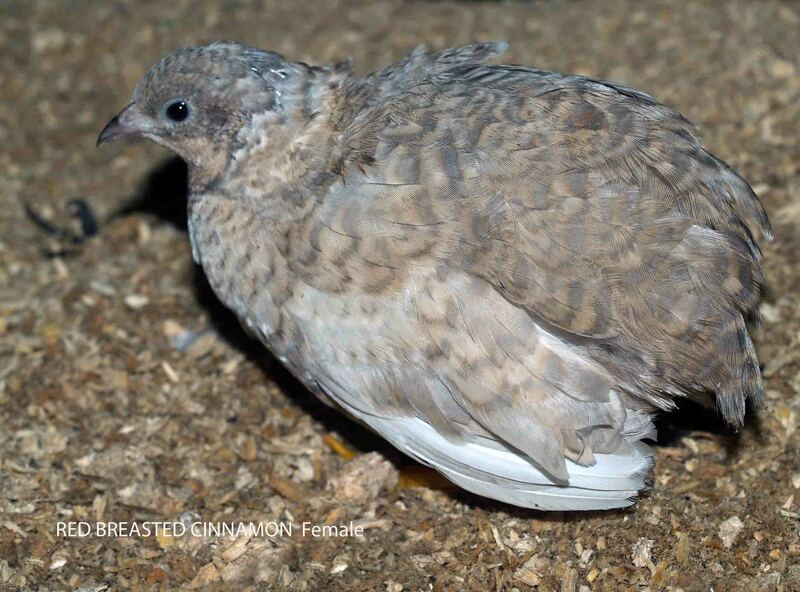 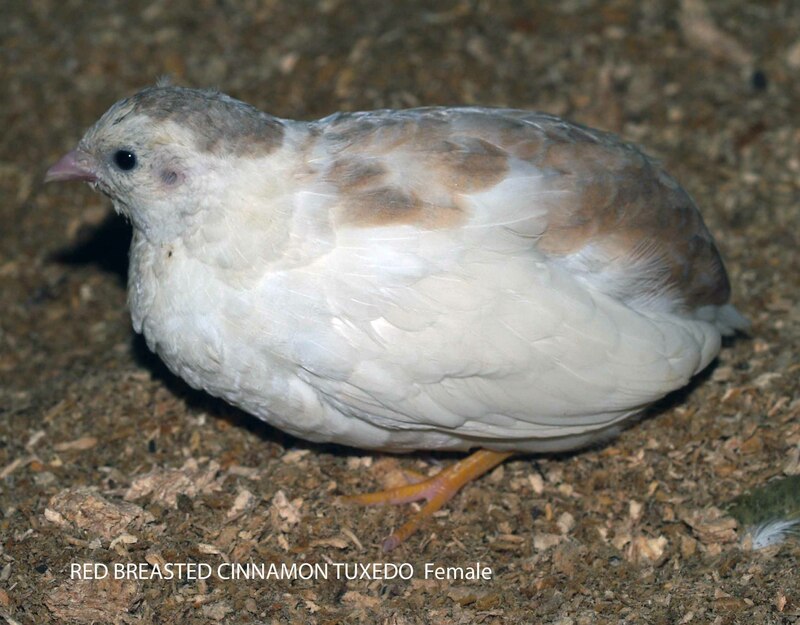 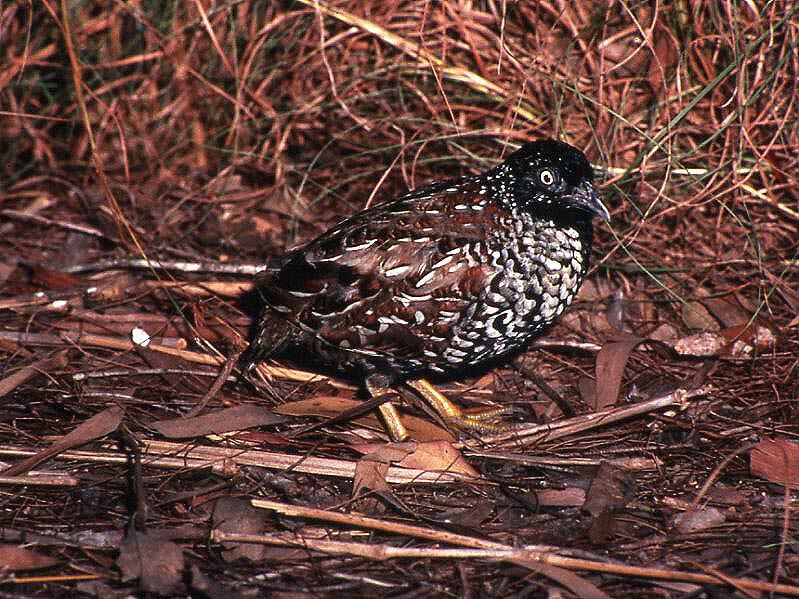 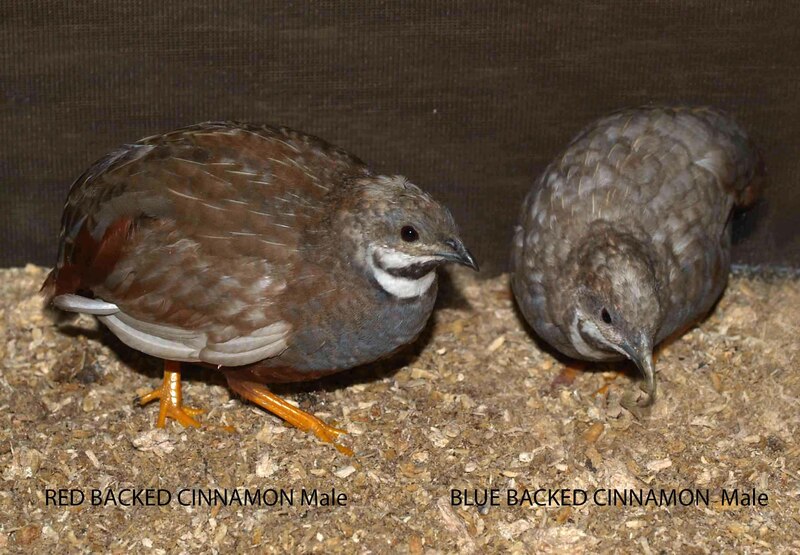 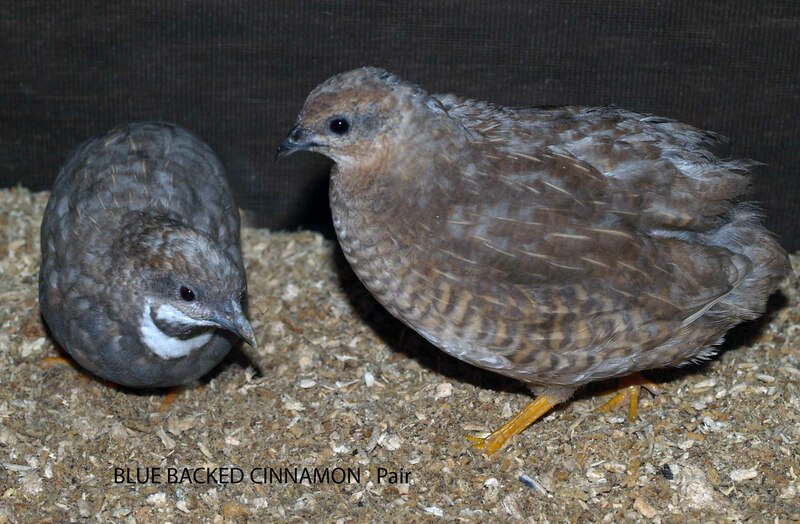 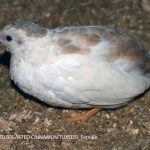 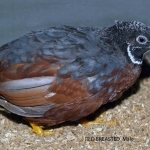 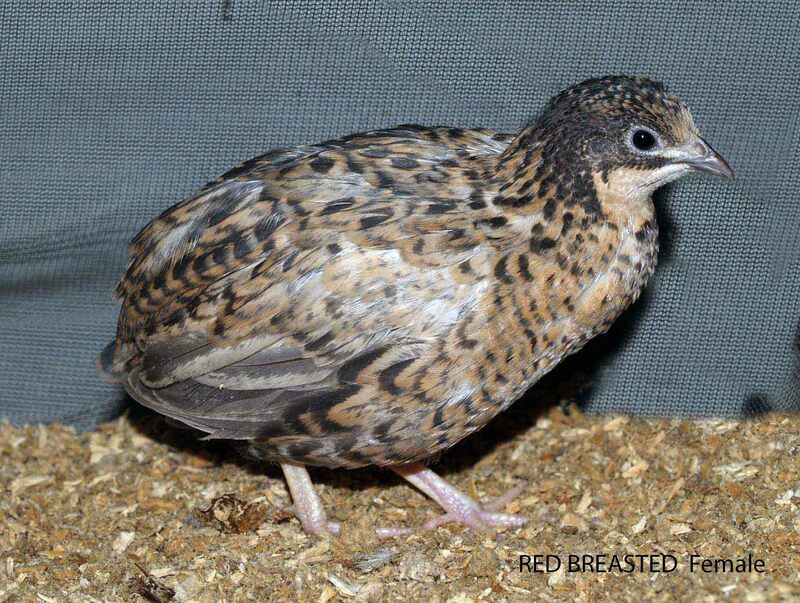 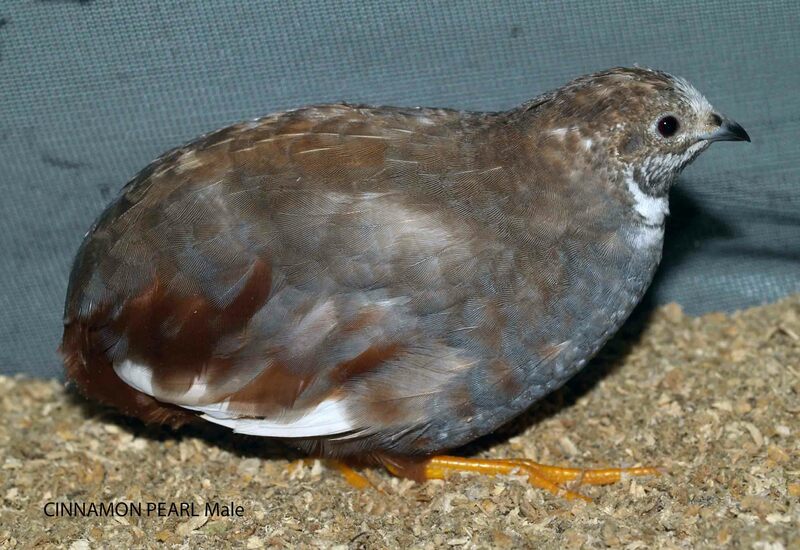 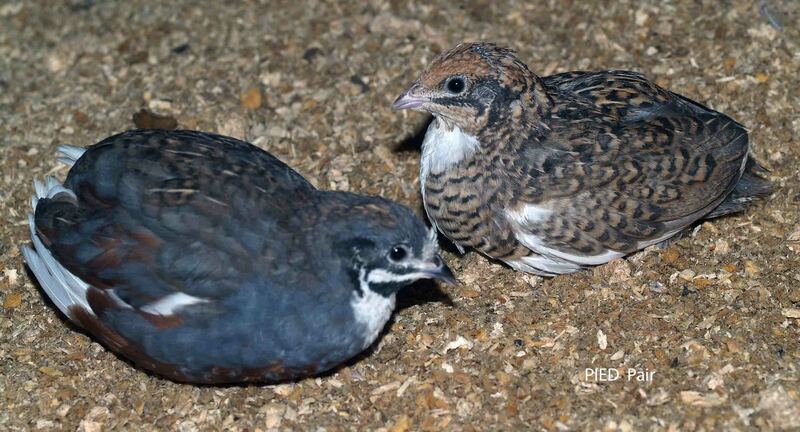 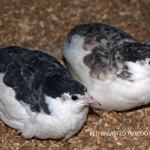 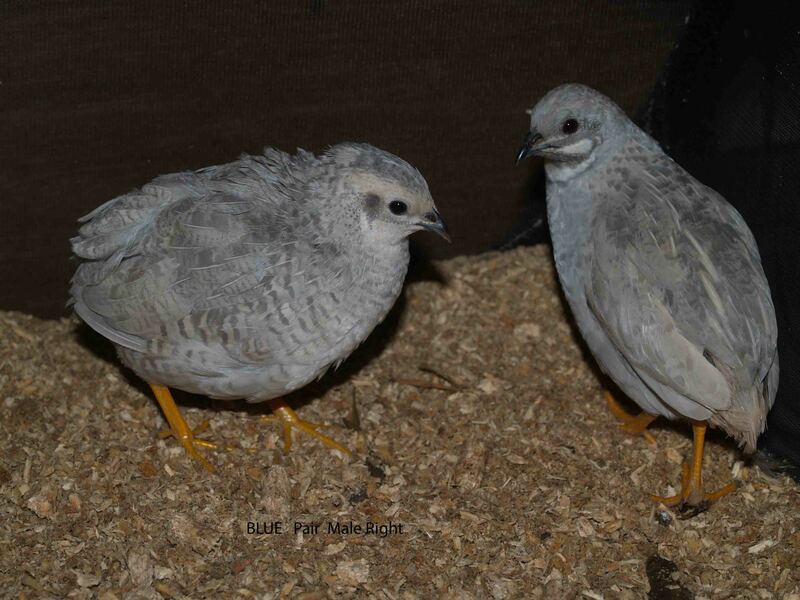 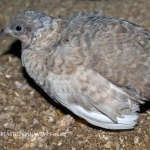 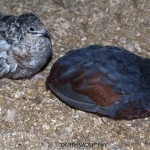 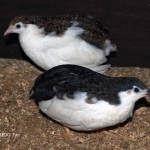 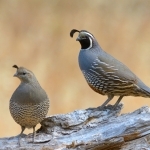 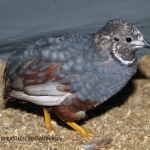 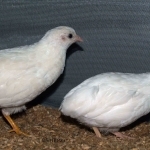 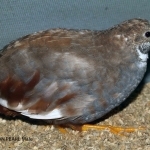 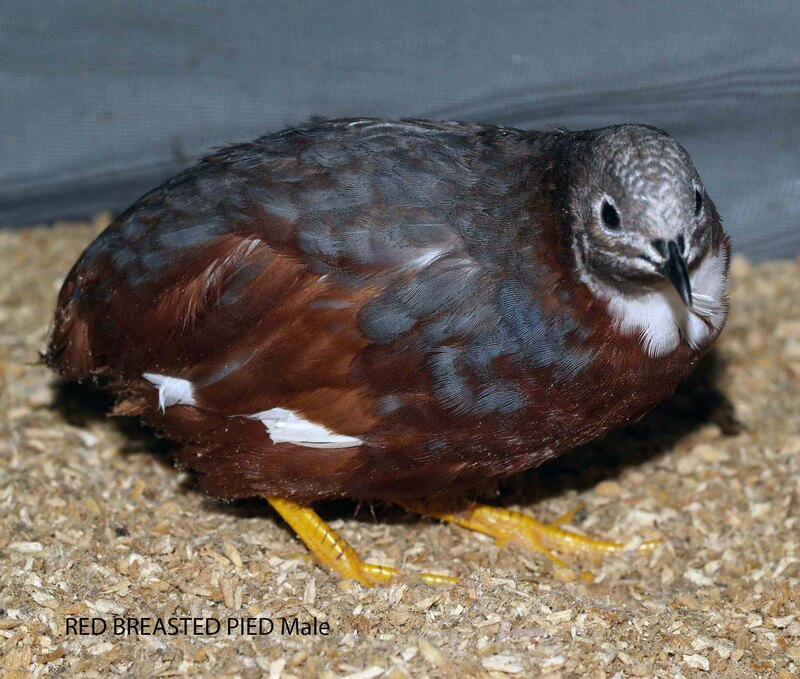 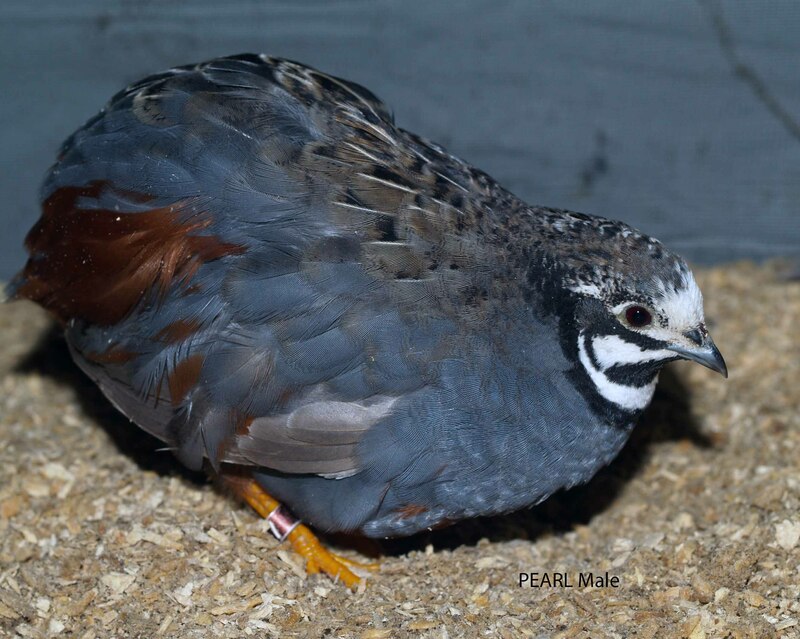 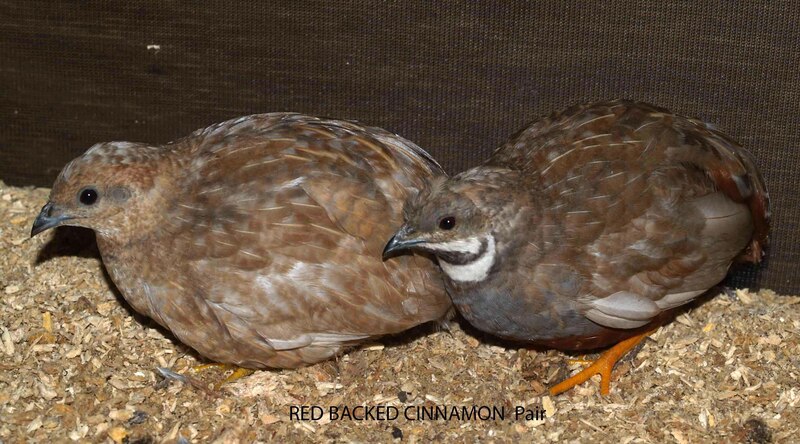 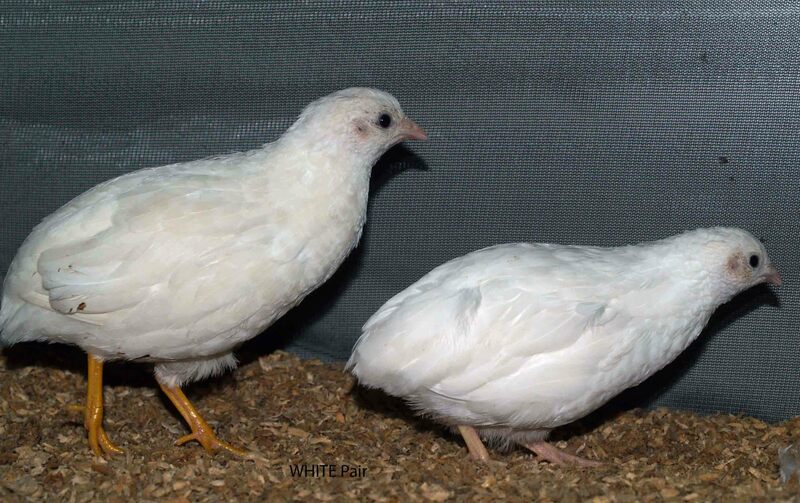 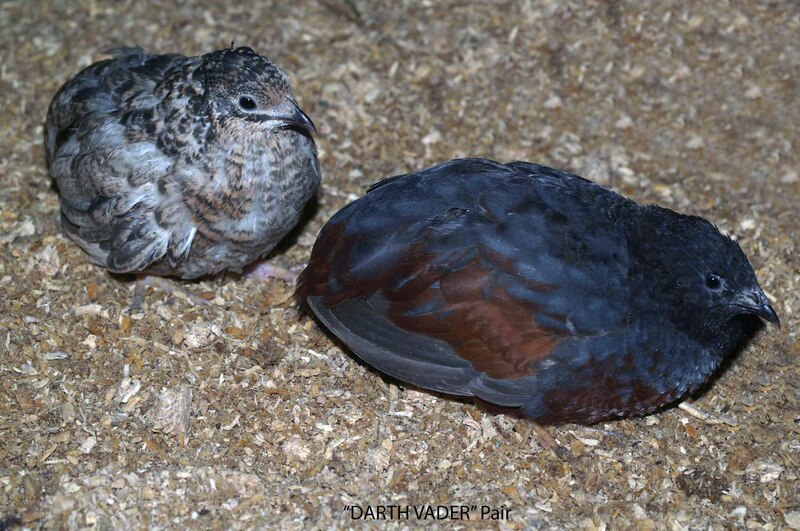 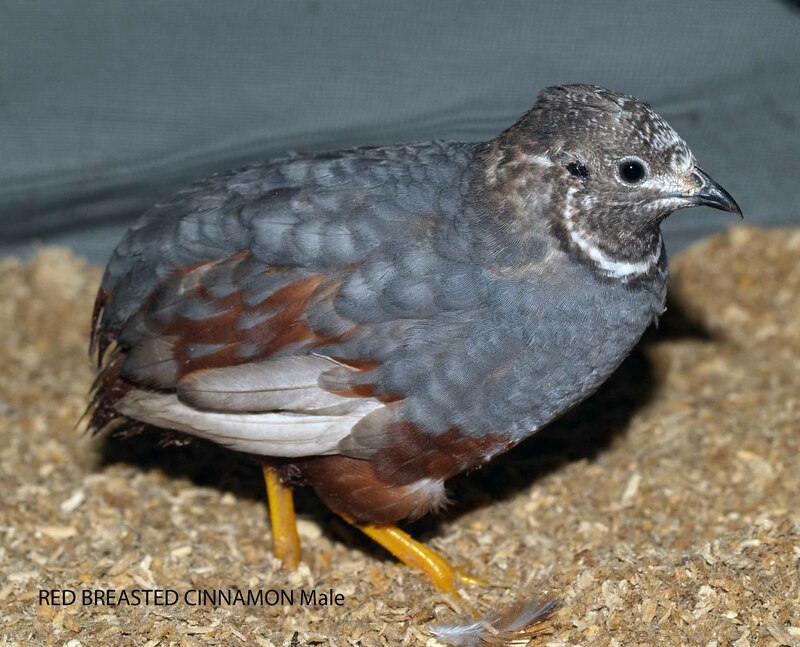 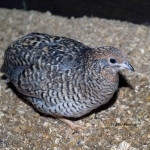 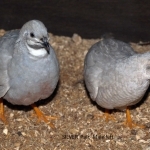 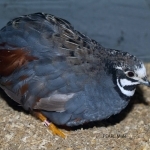 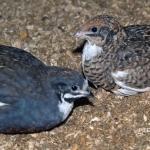 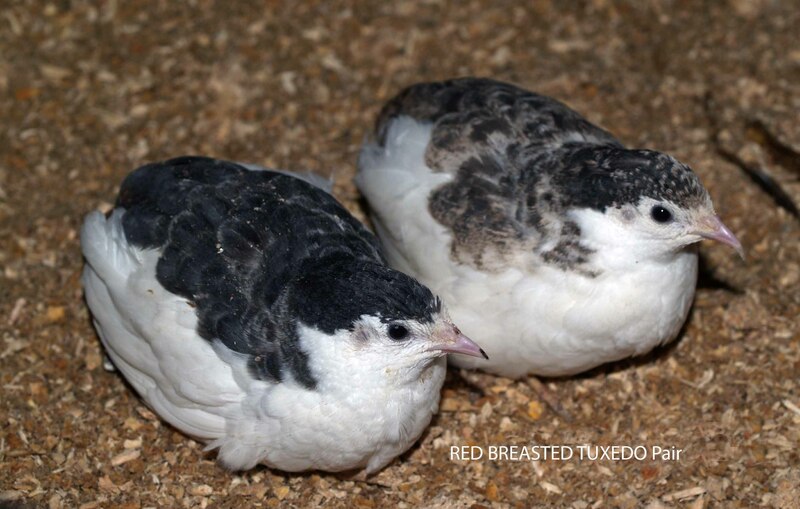 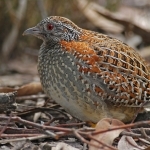 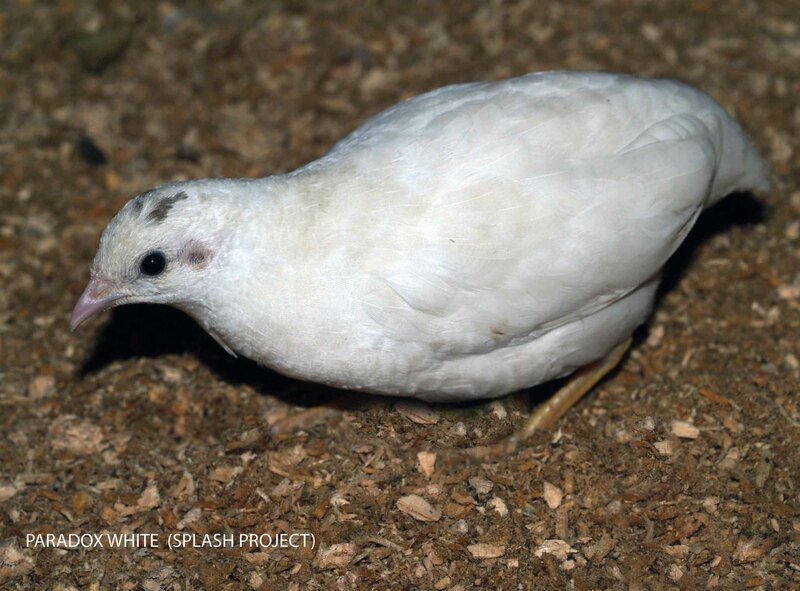 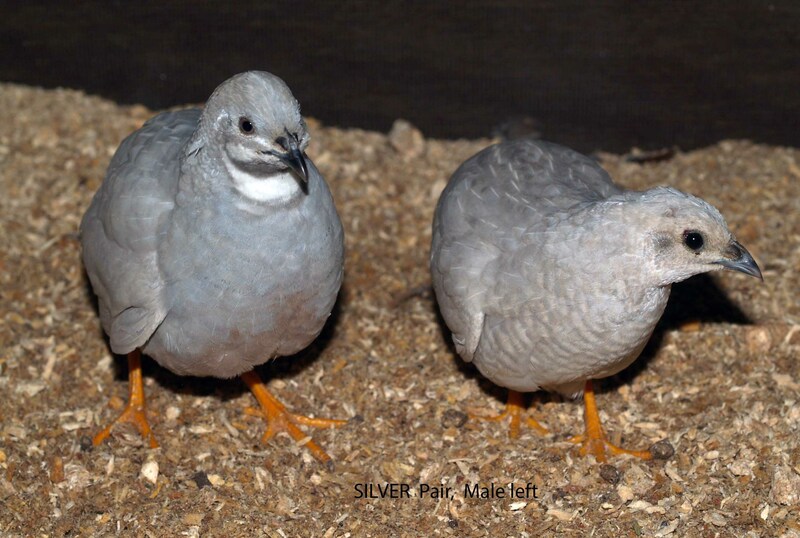 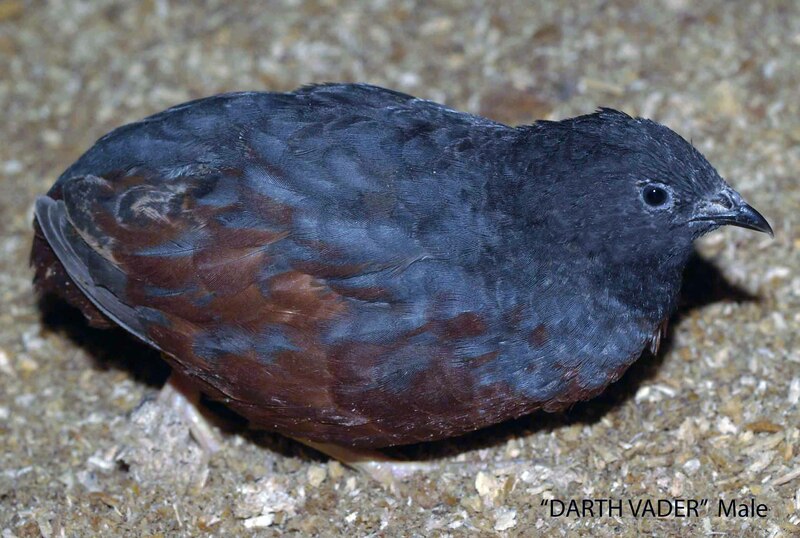 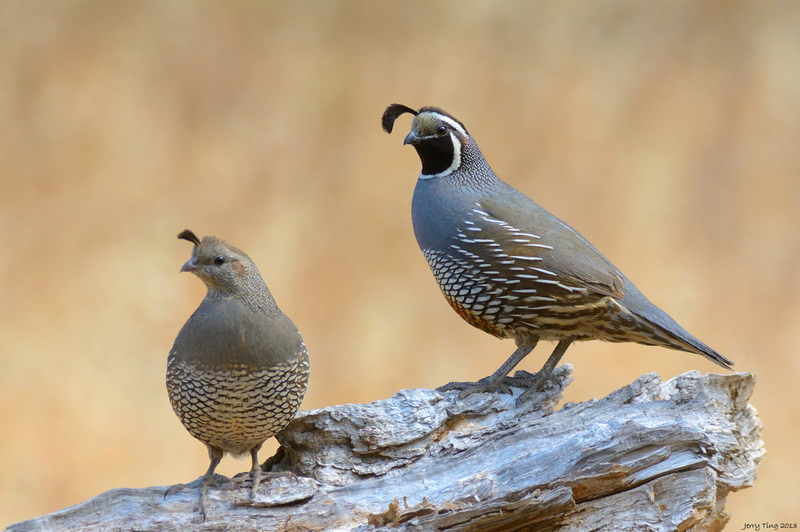 Below is a list of all the native and exotic quail species we currently keep and breed.